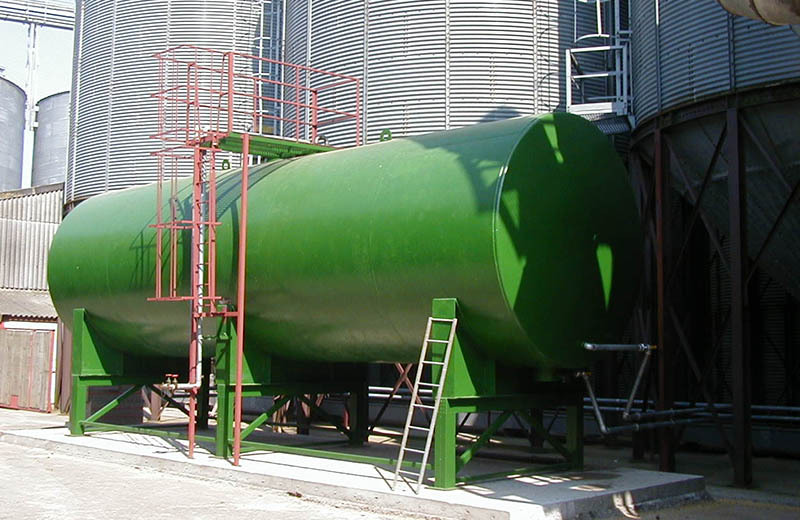 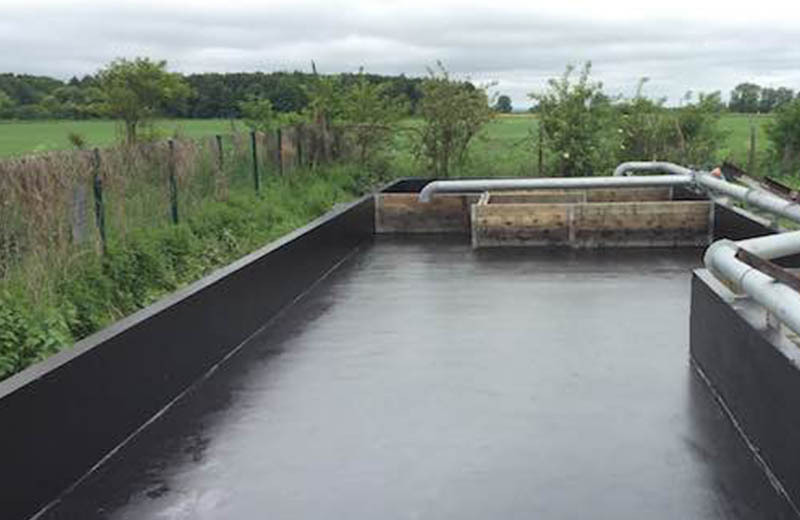 We manufacture and apply coatings for chemicals bunds, protective coatings for metal and various line marking systems. 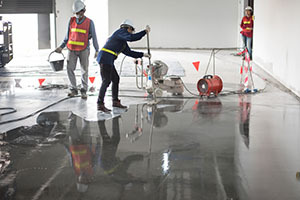 We also have various products for repairs to concrete and to create flexible expansion joints. 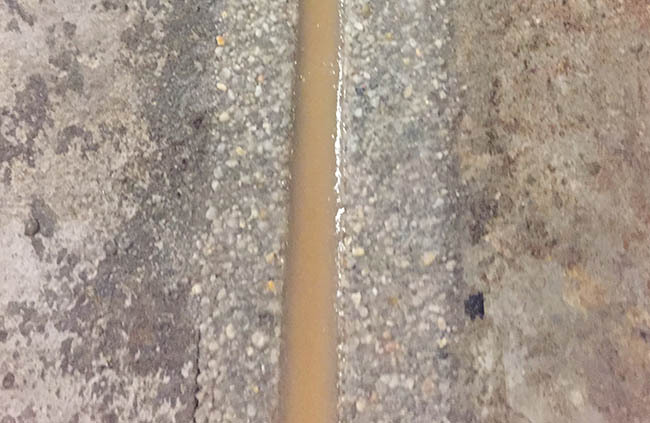 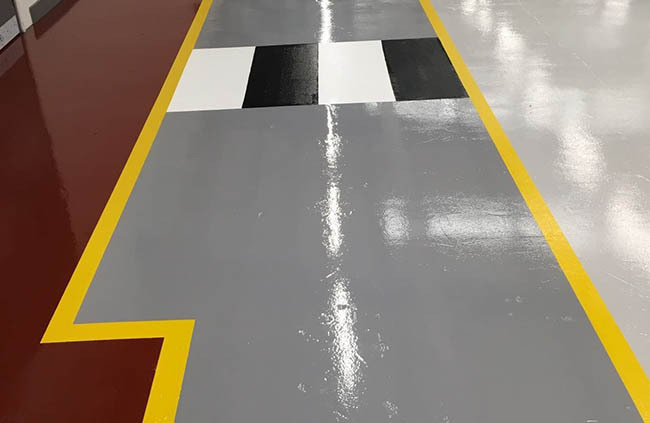 Our small works unit also offers a repair service for concrete and resin floors, as well as general line marking.